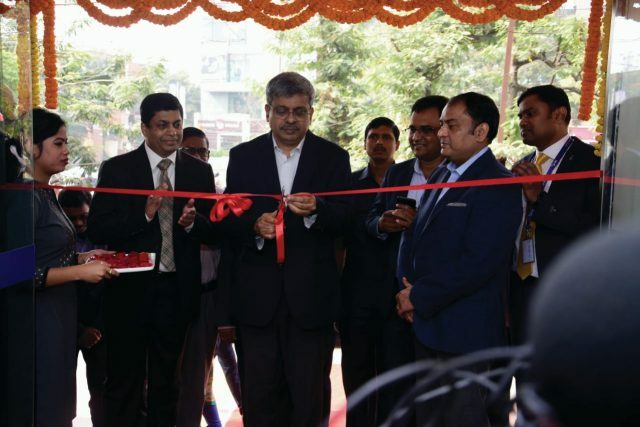 Bhubaneswar: RBL Bank, one of India’s fastest growing private sector banks, today opened its first branch in Odisha, taking the total number of branches to 269 across 20 states and union territories. The branch situated at Jaidev Vihar in capital city Bhubaneswar, was inaugurated by Odisha Chief Secretary Shri. Aditya Prakash Padhi, IAS. This RBL Bank branch will service both retail and institutional customers through comprehensive portfolio of banking services including current and savings accounts, credit cards, fixed deposits and locker facilities. The Bank also plans to expand its network in Odisha by opening two more branches at Jajpur Road and Paradeep shortly.